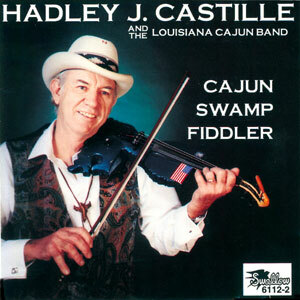 World renowned fiddler, Hadley Castille… Refait contains new recordings of his very best….an essential collection! 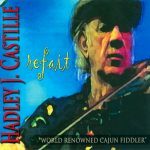 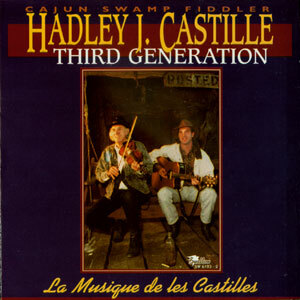 Hearing these in new versions, telling stories filled with humor, tragedy, love, rich memories, and above all a passion for everything that life offers, listeners will gain a renewed appreciation for Castille’s immense contributions to Cajun culture and to folk music. 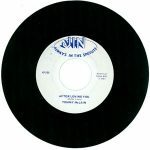 Released in 2005, 20 tracks.